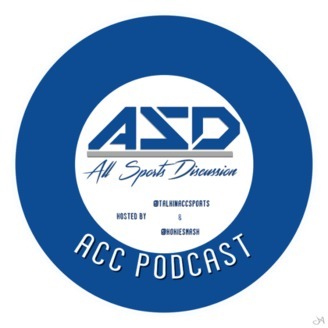 Home of The ACC Weekly Podcast with @Hokiesmash_ASD and @TalkinACCSports. @Hokiesmash_ASD and @TalkinACCSports have a special guest this week in Zach Evans from Princeton, NC. You can follow Zach on Twitter at @ztevans. Zach is here to discuss North Carolina Spring Football - and a look-ahead to the fall season. Episode 280 - The ACC Weekly Podcast previews the Frozen Four and Final Four. 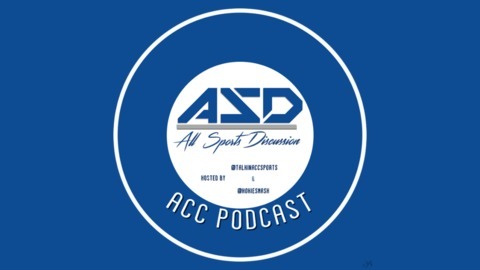 Episode 279 - The ACC Weekly Podcast talks NCAA Tournament and NC State Sports.